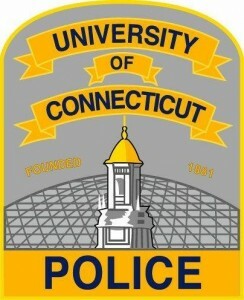 The UConn Police Department Waterbury Substation is located on the ground floor of the UConn Campus Building. Police Officers are responsible for public safety in the main building as well as an attached parking facility.In addition to normal police patrols there are emergency phones and remote cameras throughout the facility which assist police in providing a safe atmosphere within which students, staff, faculty and visitors may pursue their educational goals. Emergency blue phones are located throughout campus and in the parking garage. In case of an emergency: simply press the button, describe your problem to the dispatcher, a police office will be dispatched to assist you.